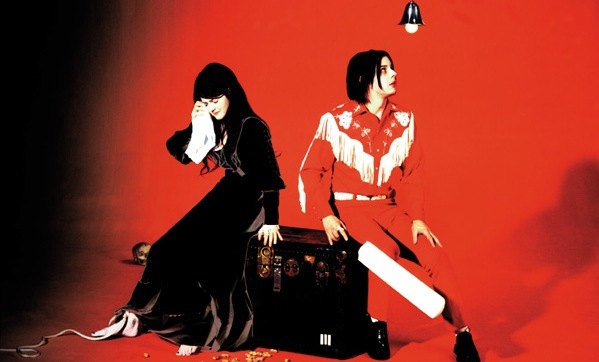 After not releasing an album for over four years The White Stripes have announced on their website that they are no more. The statement says they hope the news would not be met with “sorrow” from fans but seen as a “positive move”. Read more over at ARTSBEAT.